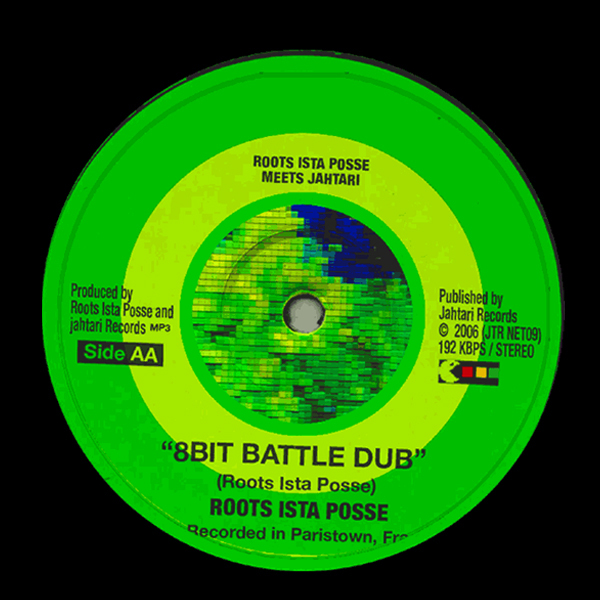 Over the past few years, the term "Dub" has come to describe the process of layering a lot of different pieces of one music in order create something new, from Reggae to Drum & Bass. 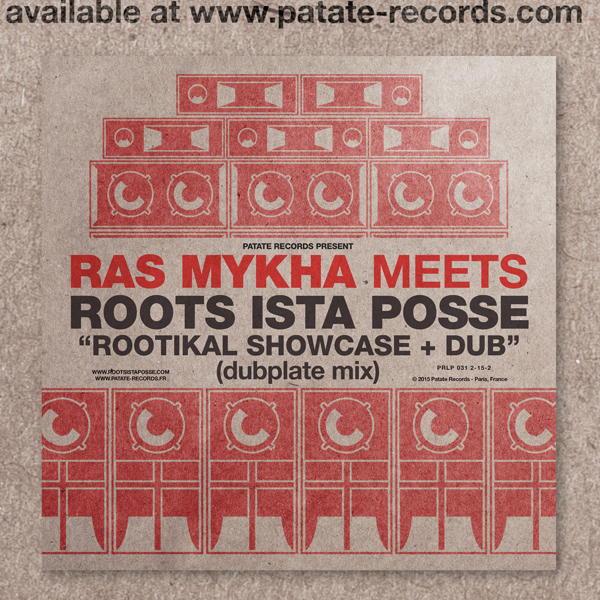 This phenomenon has recently gained in popularity, with Electronica exposing the Dubwize to a wider audience. 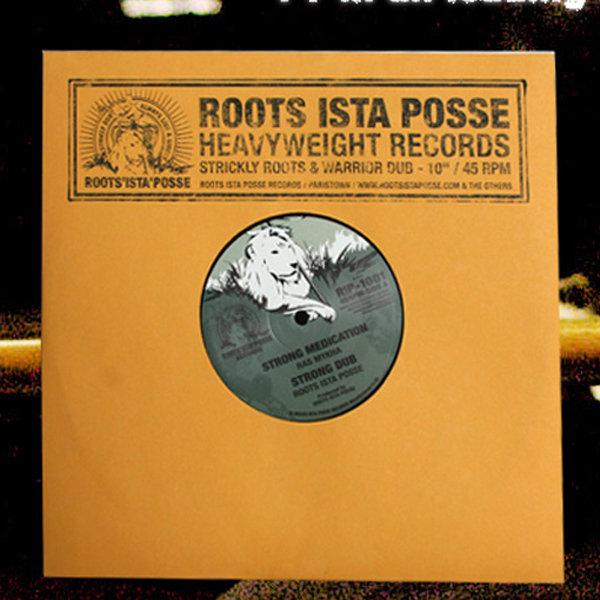 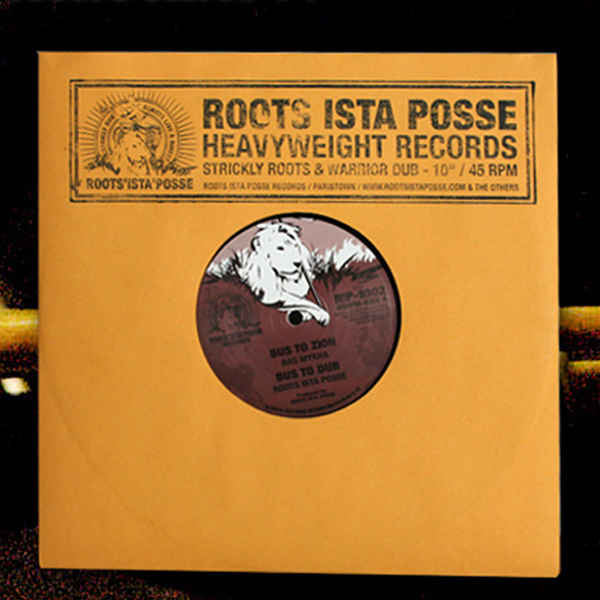 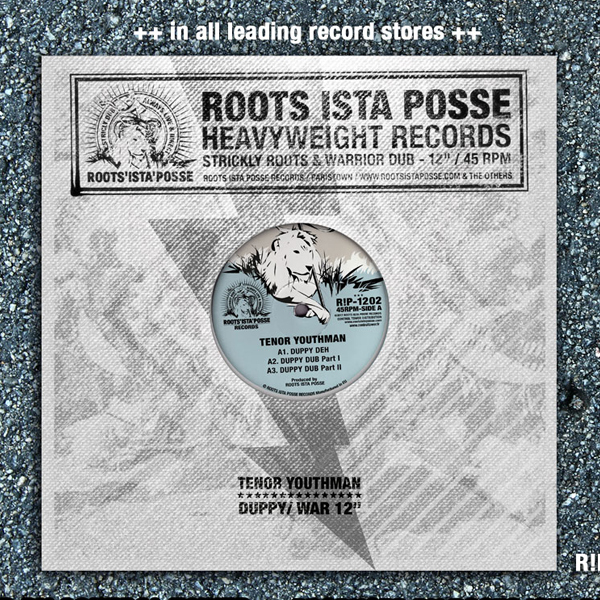 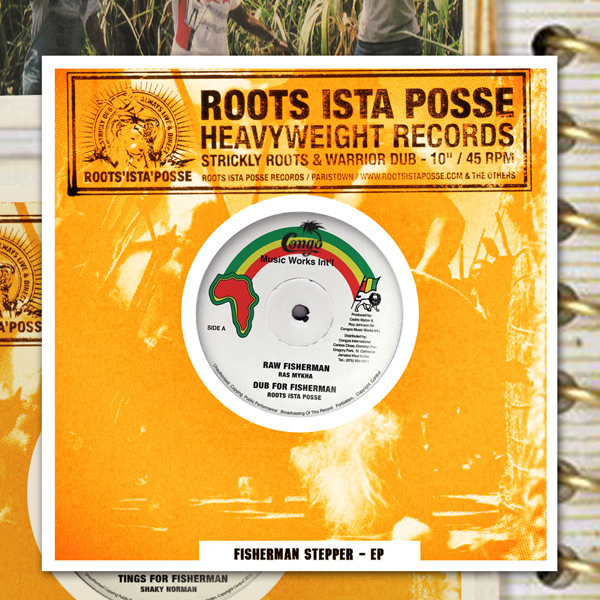 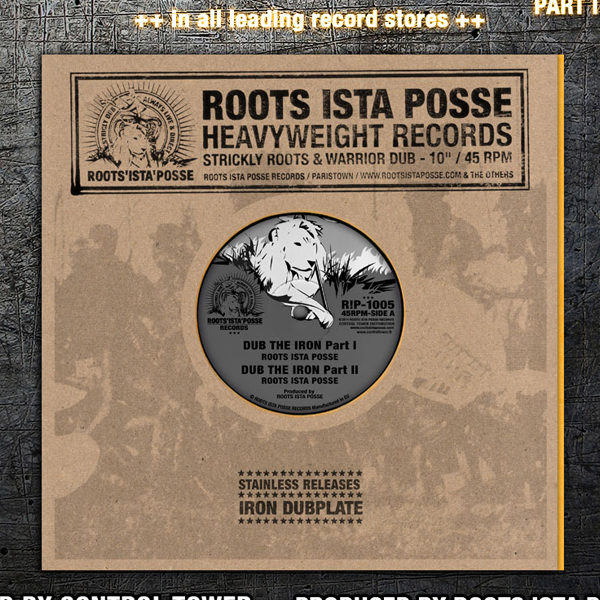 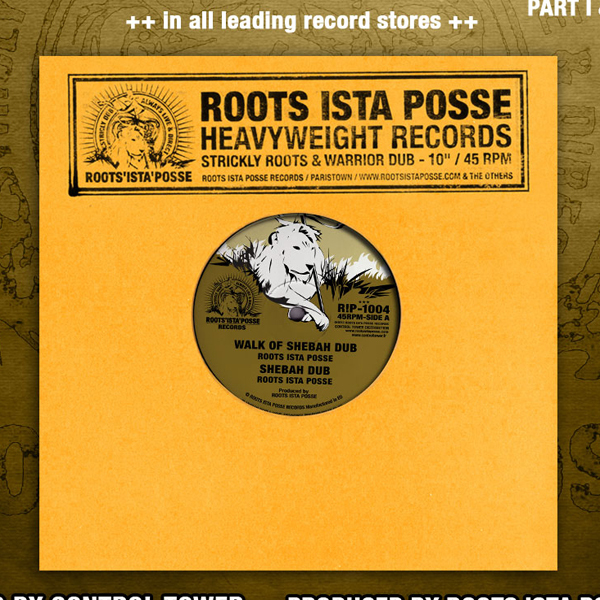 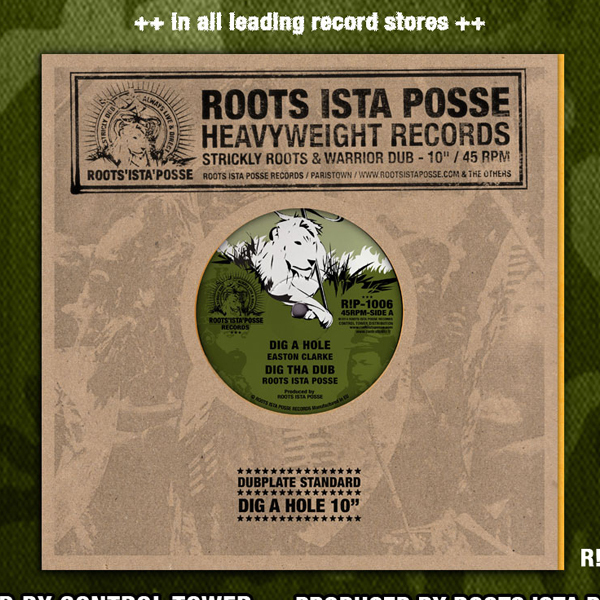 In the middle of the phenomenon's growing hype, Roots Ista Posse have distinguished their work by adding a Huge Sense of Massive Dub. 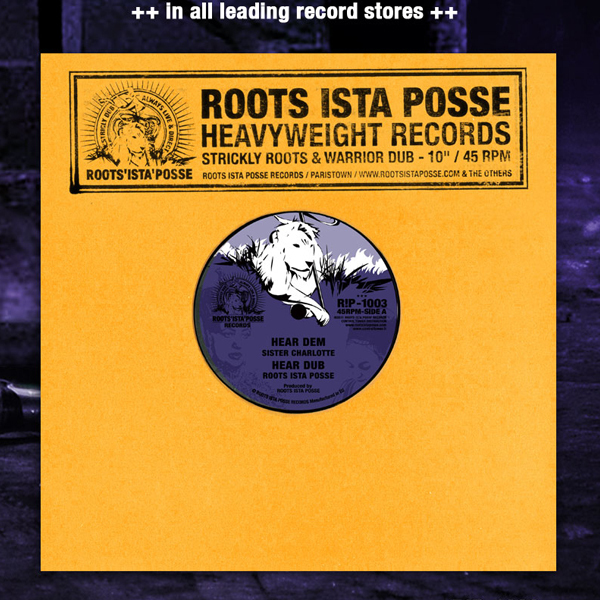 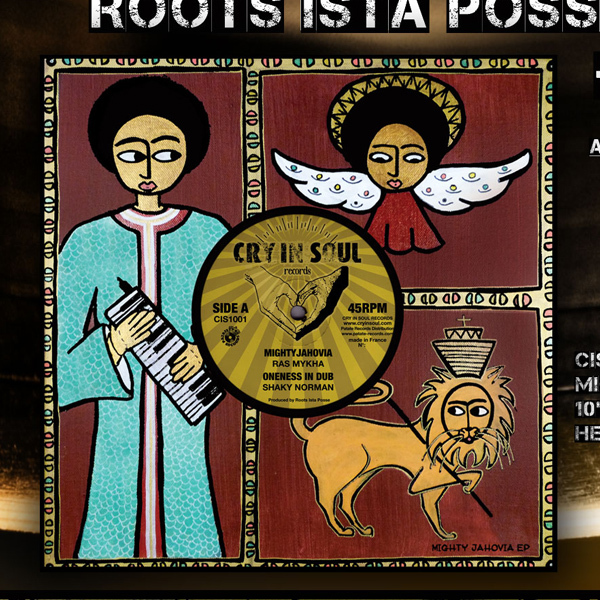 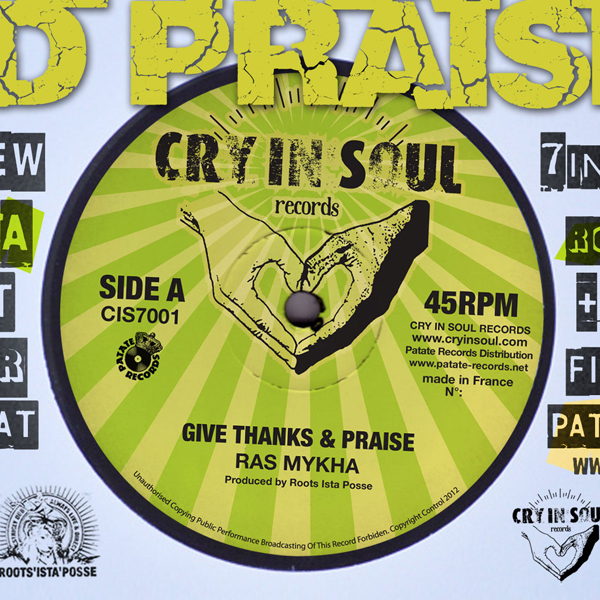 In addition to keeping the Rootikal Sound, Roots Ista Posse also regularly collect their best Numeric Sounds, blends, and Dubbin' Cuts for increase the Riddim with a Fresh Air of Modern Sound Dimension.